Welcome To The Health Formula! 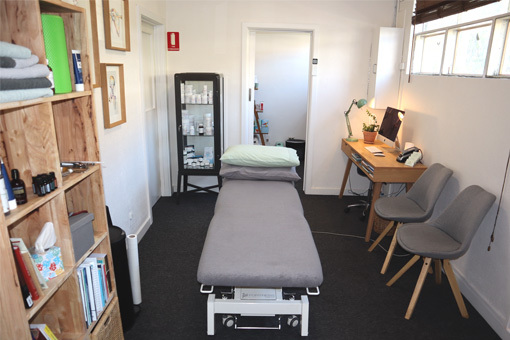 The Health formula is an integrative health clinic located in Melbourne’s Caulfield South. The clinic was created by Osteopaths Drs. Michelle and Rick Davids in order to meet the growing need for patient-centred and whole-person health care. Following several years in clinical practice, they’ve witnessed the failure of symptom-focused and one-size-fits-all approaches, which leave people frustrated, helpless and still feeling sick. Instead, they’ve developed a ‘formula’ for achieving optimal health, bringing together the best of osteopathy (touch), exercise rehabilitation (move) and functional medicine (nourish) for a comprehensive approach to natural healthcare. This includes improving the integrity of the body’s structural framework, optimising diet, promoting physical activity and adequate sleep, along with strategies for stress management. Through Osteopathy, we treat and balance the musculoskeletal framework in order to alleviate pain, restore optimal function and positively influence overall health. Through physical activity and exercise, we aim to restore your mobility, stability, strength and balance, getting you back to the activities that are important to you. Through Functional Medicine, we’ll use lab testing to identify the root cause, then coach you through bespoke nutrition & lifestyle changes that will help you take control of your health. We understand how everything’s connected; how your genes, your diet, your lifestyle and behaviour, your environment and even your social connections all interact to influence your overall health expression. This is why we take a multidisciplinary approach that ‘connects the dots’ to see the big picture of your health situation. We take the time to listen to your unique health story so that we fully understand your concerns, goals and aspirations. We will provide you with clear explanations educational resources and all the guidance and support you will need on your health journey… that is our promise to you. We believe there’s no such thing as a ‘one-size-fits-all’ approach to healthcare that works for everyone. We also acknowledge that you are unique and unlike anyone else. This is why we aim to tailor our treatment plans to meet your individual needs, which makes for a truly personalised approach. We use the time-tested principles of natural medicine, the latest scientific evidence, along with cutting-edge laboratory testing to guide us in creating an innovative treatment plan that is customised to your needs. Our team are life-long learners, continuously upgrading their knowledge and skills, keeping them current with the latest advancements. Rarely do your symptoms indicate the true source of the problem, but rather are the result of underlying imbalances and compensations. We dig beneath the surface to find the underlying causes at the root, allowing us to identify the most effective and lasting solutions, so that you recover your health and then stay well over the long-term. We understand that recovering from injury and chronic health challenges can feel lonely and overwhelming. This is why we will partner with you on your road to recovery, providing you with the education, guidance and support you’ll need to reach your health goals. We’ll show you how being healthy can be fun, creative, colourful and empowering! Michelle is friendly and approachable, she enjoys treating people of all ages and backgrounds. 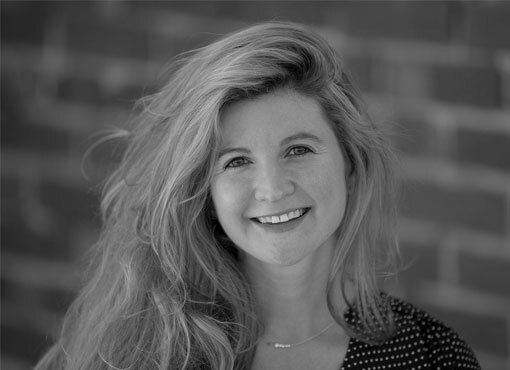 Trained in structural, classical and cranial osteopathy, she uses a range of hands-on techniques to address injuries in all areas of the body to create balance and alleviate discomfort. 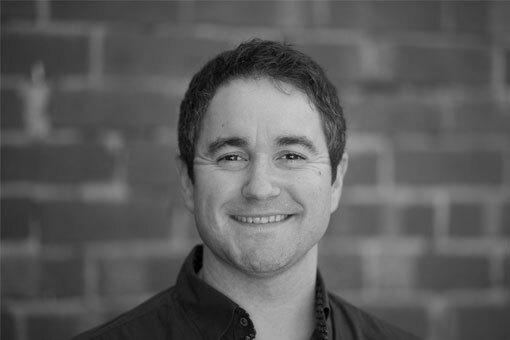 Dr. Rick Davids is an Osteopath and Functional Medicine Practitioner with over a decade of experience helping patients overcome injury and chronic health issues using an integrative approach. His focus is on understanding your unique story, getting to the underlying cause and providing personalised and high touch care.